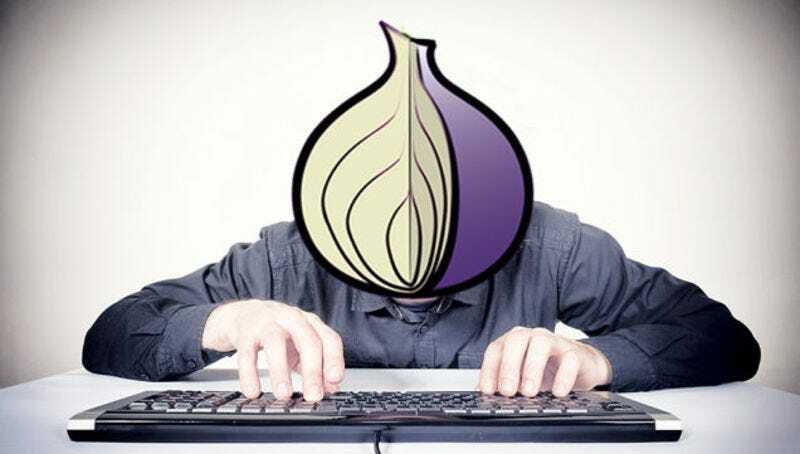 Tor is the venerable messaging system used by whistleblowers and drug dealers alike to hide on the internet, and as a result, it gets some attention from law enforcement. A new system proposed by a team of MIT resesarchers offers an alternative, using fake traffic to hide the real messages within. Called Vuvuzela, it uses more dummy traffic and less encryption to hide data from users. The system relies on a chain of servers: users send their messages to the first server, and the message is then passed on from server to server, each layer adding another round of fake noise, as well as passing on the message. The end result is a system that doesn’t reveal any metadata about sites visited or who is talking to who: according to the researchers, all that an observer would be able to discern is how many total users are connected, and how many are disconnected. There are flaws, however: on a test run on Amazon EC2 servers, the researchers simulated 1 million users, and successfully passed 15,000 messages per second, but with a latency of 44 seconds. That’s better than internet over carrier pigeon, but still too slow to really do anything but email.